Our law firm will develop a legal strategy that suits your unique needs. Navigating the Complexities of Immigration & Family Law for Nearly 20 Years. An H1B Work Visa allows U.S. employers to hire foreign workers within specific occupations that require specialized knowledge. 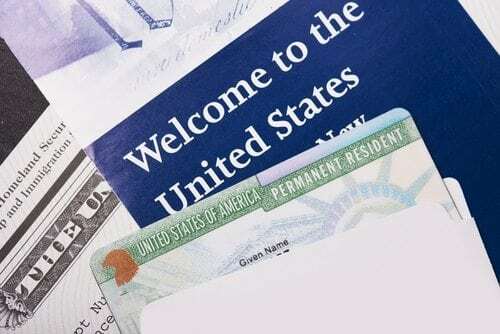 A green card allows you to live in the U.S. permanently and to apply for citizenship after a certain period of years. Work with us to learn about various requirements for citizenship, spousal support and family visa categories. We work with experts to fulfill naturalilzation and citizenship in Utah for yourself, family members and employees. It was a awesome experience working with Kim. She is really responsible and experienced. She focused on every detail of the H1-b application, and help me prepared the support documentations. Comparing to the other attorney we used last year, she is very patient and knowledgeable. By working with her, you can feel she cares about all her clients and tried her best to help. She is proactive and would go above and beyond to achieve the best results. I'll highly recommend her and her team to my friends or anyone who needs immigration help. Kim was all about moving fast, fast, fast. In the end, I was very grateful for it! We burned through my wife's immigration work within a matter of months. It is obvious Kim knows the system through and through and her confidence was inspiring throughout the process. She was (and still is!) very quick to respond to our questions, sometimes via late night texts and calls, and her assistants were kind and easy to work with. It was easy to be candid with her and we could care she cared about our success. I don't believe my wife and I could have found a better lawyer! I've been working with Kim for over a decade now on everything from my OPT and student visa to green card application. You'll be hard-pressed to find a more proficient attorney who's more invested in the outcome of your case than Kim! The legal assistants and paralegals she employs are top-notch. Everyone responds promptly and work on tasks with urgency. Honestly, the amount of effort Kim puts into her cases always makes me feel a bit guilty for adding to her plate. Best immigration attorney in Utah hands down! 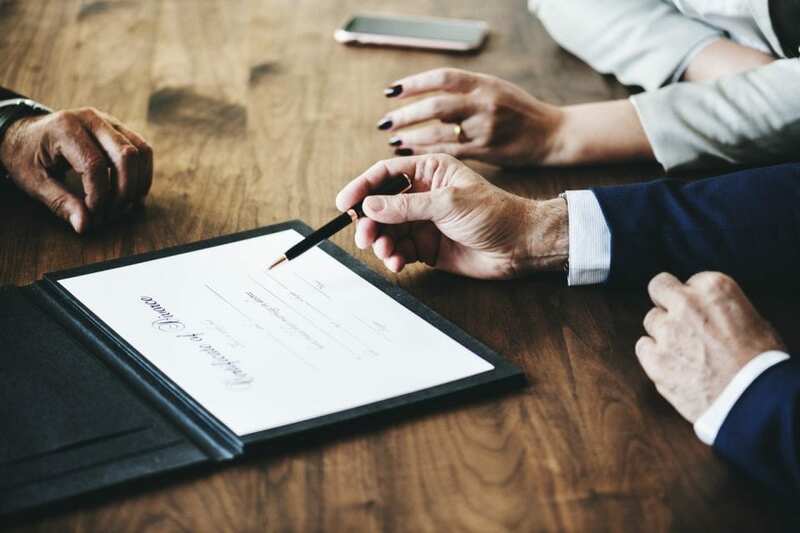 Our office only practices immigration law which means our staff has specialized knowledge and is qualified to meet the varying legal needs of clients in our community. Backed by our attorney’s more than 20 years of experience, we provide practical advice that focuses on effective and efficient solutions. As your legal service providers, we will take a proactive approach to your case that includes identifying potential issues and their solutions. When you face a legal issue, the lawyer you choose makes a difference. Contact us to discuss your important legal matter. We are ready to provide the solutions you need.